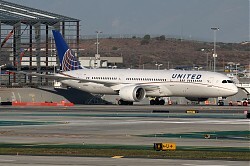 Image search results - "United Airlines"
Airlines: United AirlinesType: Boeing 787-10 DreamlinerRegistration: N14001Location: Los Angeles Int. 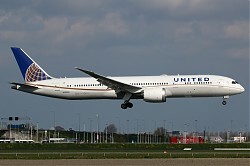 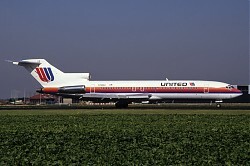 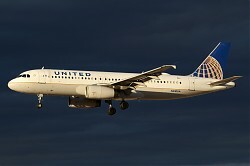 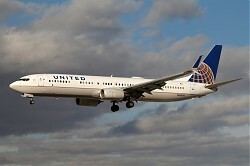 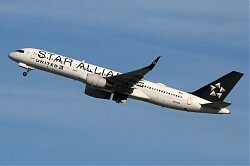 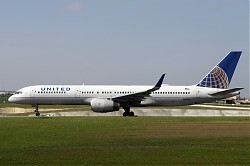 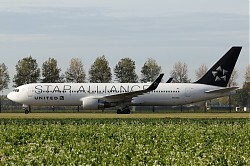 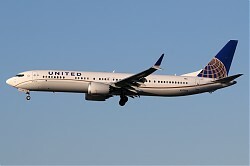 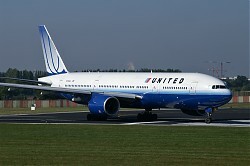 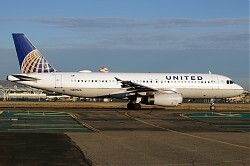 Airlines: United AirlinesType: Boeing 757-200 WLRegistration: N14120Location: Los Angeles Int. 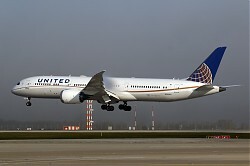 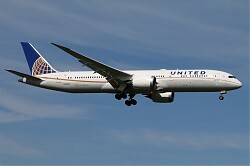 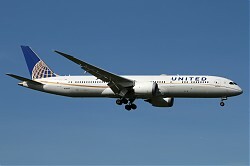 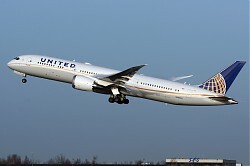 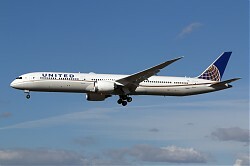 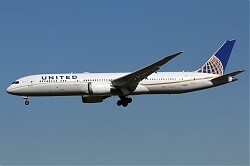 Airlines: United AirlinesType: Boeing B787-9 DreamlinerRegistration: N26960Location: Los Angeles Int. 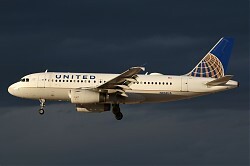 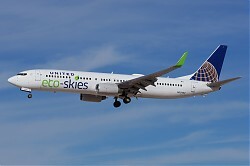 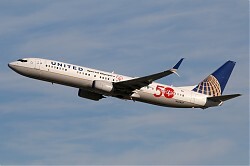 Airlines: United AirlinesType: Boeing 737 Max 9Registration: N37506Location: Los Angeles Int.